We are a coveted manufacturer and exporter of Nautical Gifts. Reckoned for its wide ranging themes and items, these gifts are ideally suited for those individuals who have interest in the nautical and marine industry. Some of the items which these gifts include are paintings on reclaimed board, watches, glasses, etc. 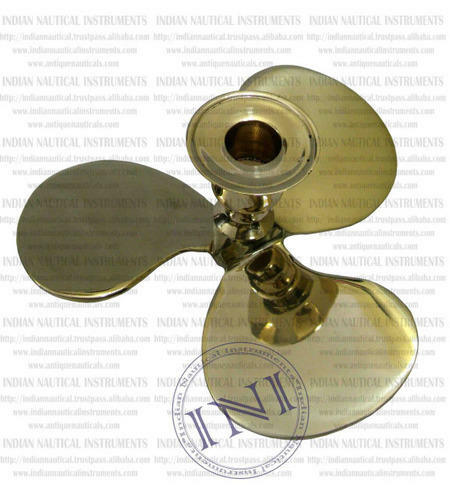 These nautical gifts are truly versatile and are manufactured at par with the set industry standards.